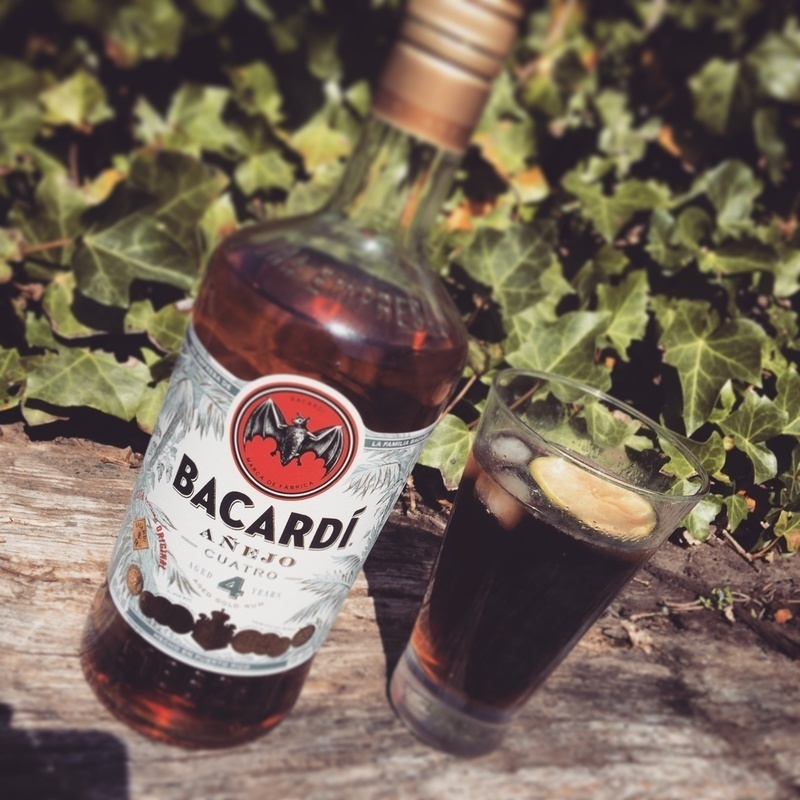 Have you found an online vendor selling Bacardi Anejo Cuatro 4-Year? After reviewing their Gran Reserva Diez (10 Year old) a few minutes ago, this 4 year old tastes like the baby brother to that one and at half the price. The aroma is pleasant without being complex. This one states notes of mild vanilla, toasted oak, cloves, and honey and I would have to agree. It is smooth going all the way down with very minimal burn. This one is a far cry better than their Solera 1873. However, it pales when compared to the rum that it replaced, Bacardi Anejo. In my days of lesser means 30 years ago, that was my "budget luxury rum" and we would mix it with water. I turned a lot of folks onto rum with that combo of rum and water. This one is billed as a mixer, but can be enjoyed neat if one only wants simplicity and nothing complex. After note: Normally I would say that this is a good rum to keep on hand to keep from invading the better part of one's collection. However, Don Q Anejo is less oaky in flavor than this one and also a few dollars cheaper. Both mix quite well with coconut water. For this price this rum is quite enjoyable. A loads of vanilla flavor and a little touch of oak are perceptible. Here is a Nice alternative to the Havana club range for mixing duties. Strong vanilla flavor, makes a nice rum and coke. Also works in a Jet Pilot as well as the Ocho, but will make your Jet Pilot that much younger and impetuous. Am looking forward to Bacardi Catorce.